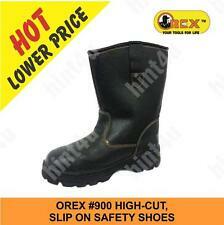 Steel Toe-Cap, Steel Mid Sole, Rubber Out-Sole size : 05/39 - 11/44. 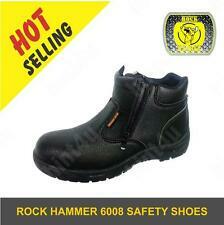 Tel: 012-693 2229 (onn) We deliver service partner. West malaysia rm 13. East malaysia rm 29. Do note that these are preowned shoes therefore there will be some amount of wear however it is free from any form or damage such tears, broken heal etc. Minor scuffs on the leather is normal and nothing that can't be fixed by polishing.